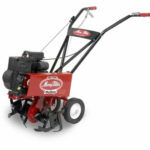 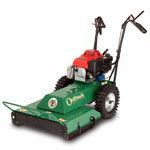 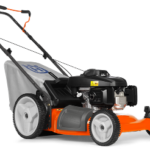 For edging along driveways, sidewalks, patios or other straight borders we rent a small lawn edger. 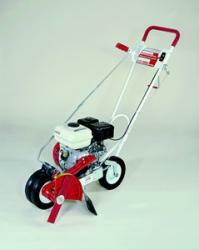 This edger can also be used for small trenches needed by some types of invisible dog fences. 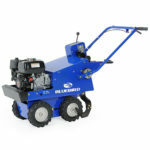 Due to the design of this machine we recommend a small pickup truck to take it away. 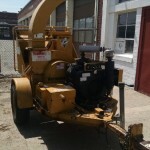 It may fit in some car trunks and SUVs but we ask that you call us to be sure.